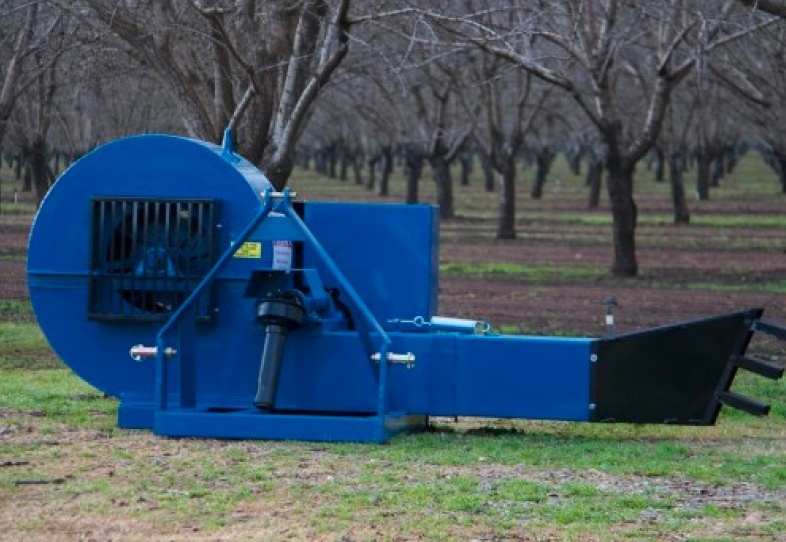 The Weiss McNair heavy-duty B-87 series blowers are designed to clean tree rows in the toughest harvest conditions. 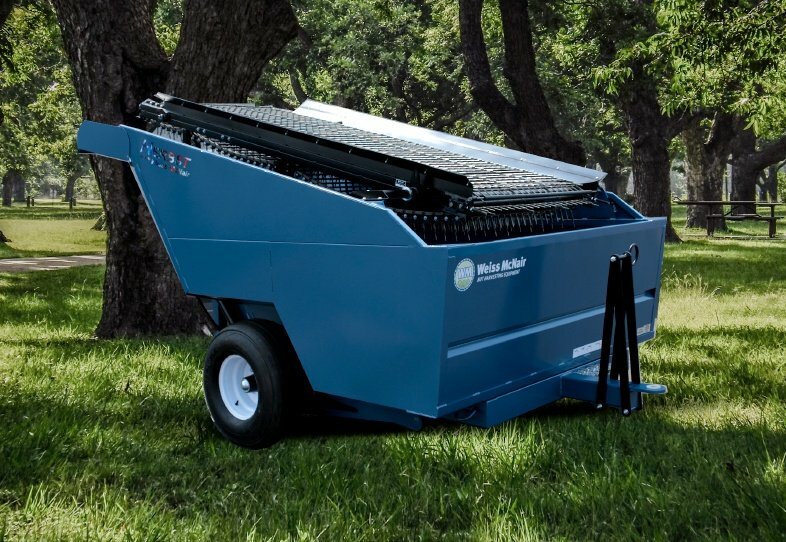 With an easy 3 point hitch and drive shaft hookup the B-87 one-way blower’s superior performance meets all the requirements with plenty of reserve cleaning power. 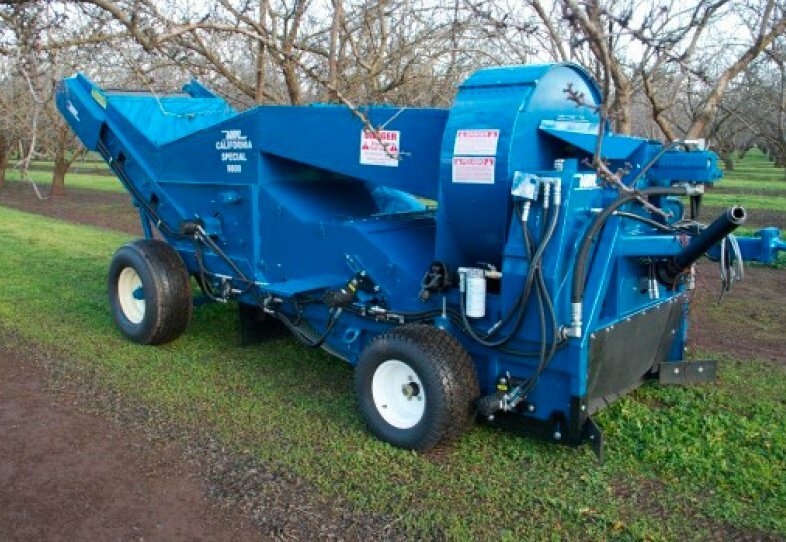 The B-87 series features can be easily adapted to farms, industrial parks, golf courses, race tracks, etc. 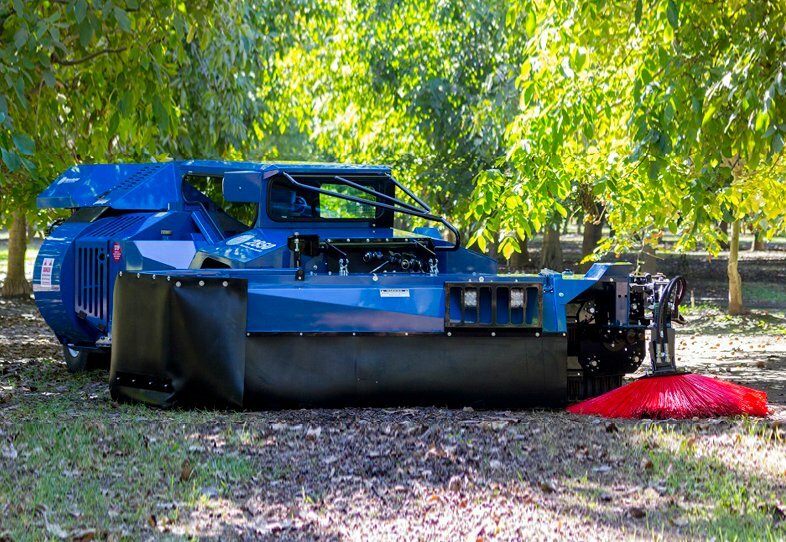 for moving leaves and debris quickly and economically.